45. Diana Kennedy- The uncompromising, adventurous Mexican culinary authority is profiled by Kemp Minifie in this issue of Gourmet Live. Diana Kennedy was born in Loughton, Essex, UK in 1923. She immigrated to Canada in 1953. She's always had a bit of the travel-bug, and while returning to Canada from some of her travels that year, she visited the Caribbean where she met and fell in love with a New York Times correspondent, Paul Kennedy. Paul's job took them to Central America and the Caribbean. Diana used these times to board buses and visit remote parts of Mexico. It was then that she fell in love with their cuisine. In 1966, she and Paul moved to New York where Paul passed away only one year later. At the urging of Craig Claiborne (food editor of The New York Times back then), Diana began giving Mexican cooking classes. She was already traveling to Mexico 6 months out of the year, but she did hold classes when she was back in the states. 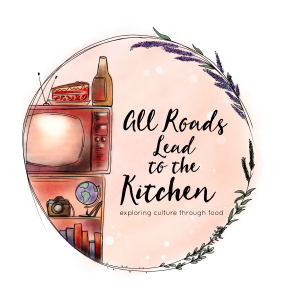 During her travels, she researched and really dove in to food and regions and wanted to capture the essence of Mexican cuisine. Her first book, The Cuisines of México was released in 1972. Her most recent book, Oaxaca al Gusto: An Infinite Gastronomy which was released in 2010 took her 14 years to complete. Aside from her 9 cookbooks, she has received numerous awards including the highest award that the Government of the Republic of Mexico bestows upon non-Mexicans, the Order of the Aztec Eagle in 1981. She also was awarded an MBE (Member of the Order of the British Empire) in 2002. Even now, at the age of 89, she remains active in her conservationist lifestyle (using no detergents and raising chickens and growing food conscientiously). The preservation of local ingredients is extremely important to her. She doesn't see herself slowing down since there are still so many things that interest her that she has not done yet! 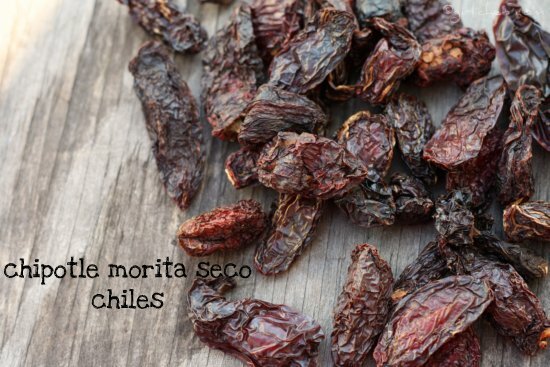 Pierce a tiny hole through each of the chipotle morita chiles using a thin, sharp skewer or tip of a paring knife. This allows the liquid to penetrate the chile later on. Place them in a pan or pot with a tightly fitting lid and cover well with water. Cook over medium-low until chiles are tender (but not mushy), 30-40 minutes. Drain and discard cooking water. Pick off any stems, if you wish. In the meantime, put the anchos in a small pan, cover with water, and simmer for ~5 minutes. 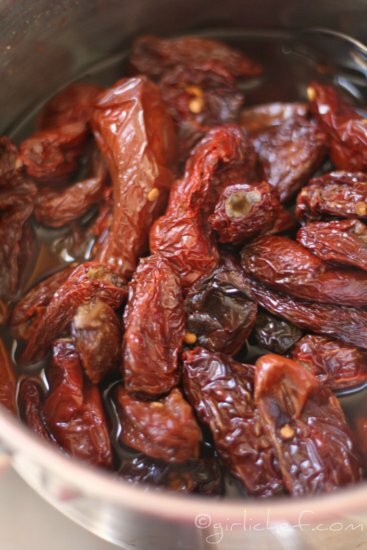 Drain and place the chiles in the jar of a blender. Add 1 c. (250 ml) of the water and the garlic, marjoram, thyme, cumin, and bay leaf along with 4 of the simmered chipotles. Blend to a "textured" sauce. Heat the oil in a deep skillet and then pour in the ingredients from the blender. Fry them for ~3 minutes or so over medium heat, stirring and scraping the bottom of the pan a bit to keep from sticking. Add the remaining water, both vinegars, brown sugar, and the salt. Cook for another 5 minutes. Add the remaining chipotles and reduce the heat to low. Let simmer, stirring from time to time until sauce has thickened, ~15 minutes. Let cool and then transfer to a glass container with a lid and store in the refrigerator. If you can, allow chiles to mature/develop for ~2 weeks before using. Use in place of commercially canned chipotles in adobo sauce. Heather, Wow! 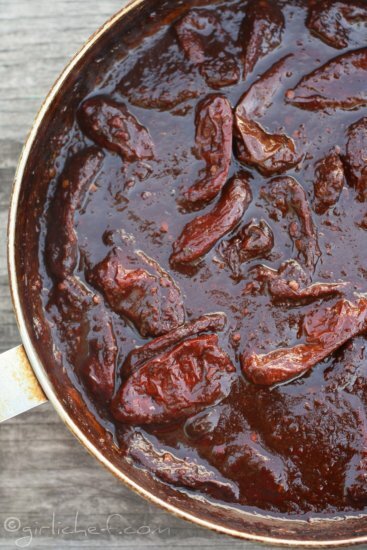 Your Chipotles en Adobo looks incredible! So rich! Very nice post! 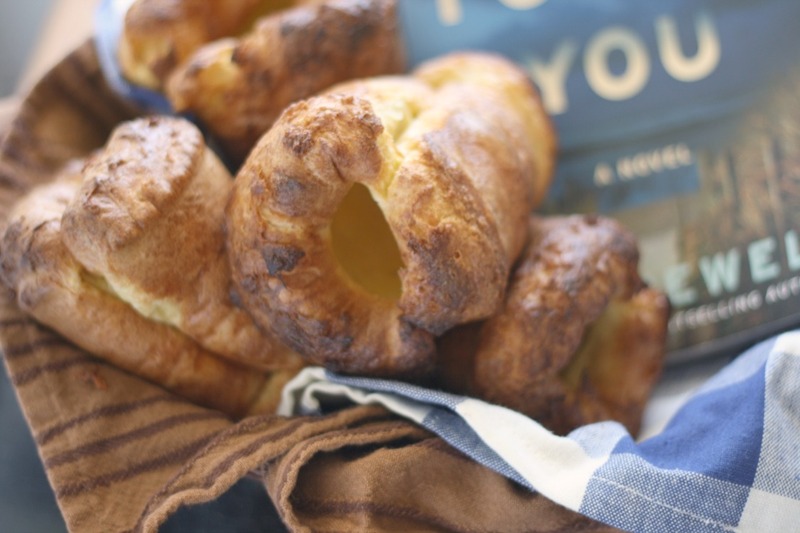 Loved reading the interview on the Cookbook Blog. Have a great weekend! You are always up for exploring how to make things yourself Heather. Mine one from a can from WalMart when I head to the States. This is wonderful - I always buy the little cans and wonder, "Couldn't I make this?" Yes. Now I could. I also have mad respect for Kennedy. She walks the walk. Oh my, you me drooling over these peppers. I am going to have to try this. 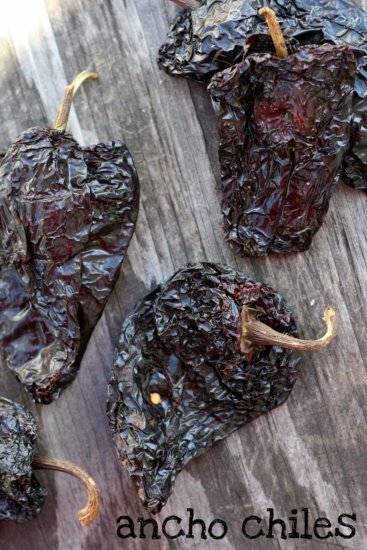 I usually buy the canned chipotle peppers, but these look fantastic and not hard to make. Thanks for a gorgeous post. I adore thesse things; the make a incredible difference. Fun to make stuff yourself, too! I love chilies en adobo but never even thought to make it myself! Awesome. Wonderful recipe and shout-out to an awesome woman. Oh Heather, you are my hero! I know it sounds silly but, as much as I hate eating from cans, I had never thought about making my own Chipotles en Adobo. I am so enamored with Diana and truly appreciate your bibliography on the bottom of your post. Looking forward to meeting you at Camp next week!!! Cheers! Yesterday I found two bags of chipotle buried in the pantry and thought "I need to make adobo!!!" And here's a recipe for it! Thanks!!! I love Diane Kennedy. I bought her first book many years ago and have made several recipes from it. Her mole's are delicious! I didn't know she had a second book. Need to place an order! Thanks for such a great post. Heather, I'm not much for cooking with chiles. What do you do with this? Take it to the next step and cook with meat, or serve over fried eggs? Heather, I don't know much about cooking with chiles and chipotle. What's the next step, cooking with with some meat, or serving over chicken? Awwww shucks. ;) ...and p.s. - Turns out I'm not going to be able to make Camp this year (due to the wedding of a friend that weekend). I gave up my spot =( ...so hopefully another time. Have a blast! Oh cool, I'll see if I can find out! Really enjoyed the video! She was a fun game-changer, wasn't she? Nicely chosen recipe too, Heather. Something we can all make. You're getting close to the end of your journey it looks like! I didn't really read into your project here before, just kind of noticed when it said "game changers" but now that I've read it I want to go back and look the recipes over! I would love this spread on tacos or burrito bowls. Will you be posting a recipe saying how to use it soon? I'm sure I will. I use chipotles on a fairly regular basis. 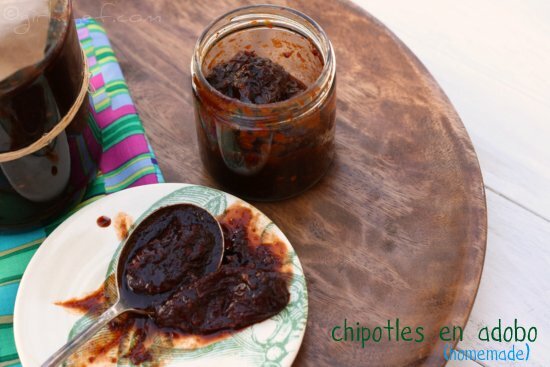 You can also search "chipotles" in the search box on my site to see past recipes I've used it in! What a story of Diana Kennedy and what a great sauce. Thanks for sharing this on foodie friday see you next week. I agree with Jill . . . except for canned tomatoes, I much prefer the real thing. And also except for chipotle in adobo. I've always bought it, never thinking it was doable at home. Impressive. Thanks for the lessons and for sharing you Kennedy love. I have one of Diana's tomes and it is a masterpiece! I feel like I can really cook Mexican food when I use it. I'm just so amazed that you made chipotles en adobo. To me, that's always seemed like an exclusively storebought thing...not anymore! 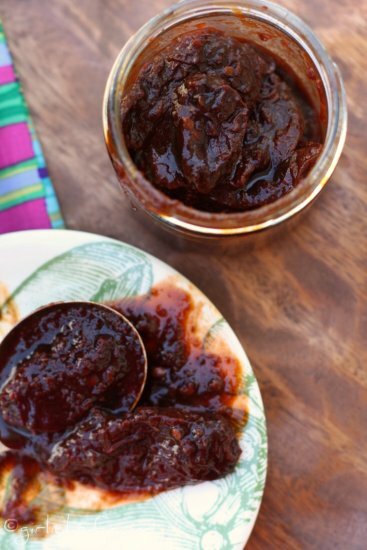 I never realized that I could make my own chipotles en adobo sauce! 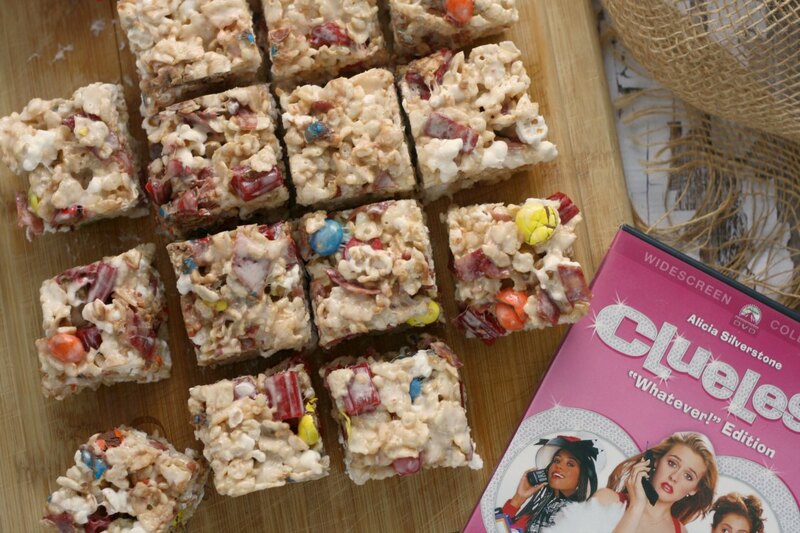 Yum, these look amazing, pinning this to try next time I need some. This is the coolest thing I've seen on a blog in such a long time. I'd love to make these homemade! What a fun post! Heather, I really enjoyed reading this and Diana surely is deserving of it! I love her cookbooks! And, you posted a great recipe! I've never made my own, but will now after seeing this. Thanks for the great review! Oh my gosh! I had no idea you could make your own. I wonder if you can can these puppies. I am thinking ahead, perhaps give away as Christmas presents? I wondered that, as well Veronica...but I am in no way a canning expert (or even close). I know they keep refrigerated for quite some time, though.... sorry, I'm no help. Thanks for sharing Diana Kennedy's story; she is a fascinating lady. Not a big Mexican fan and don't like Mole anything but nice post! MMmmmmmm This looks so good, Heather! So much better than the canned ones! Yummy post! My mouth is watering! Great post. We don't use much chipotle where I'm from - I'll have to look out for it. something I never consider making myself..a great addition to many recipes..
What a wonderful food role model. I watched the video and love her spicy spirit! Thanks for introducing her to me. 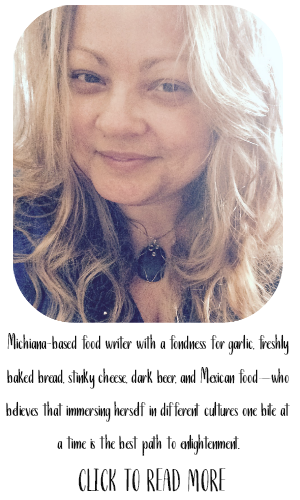 She is one 'hot ticket', as are your chipotles in that incredible sauce! 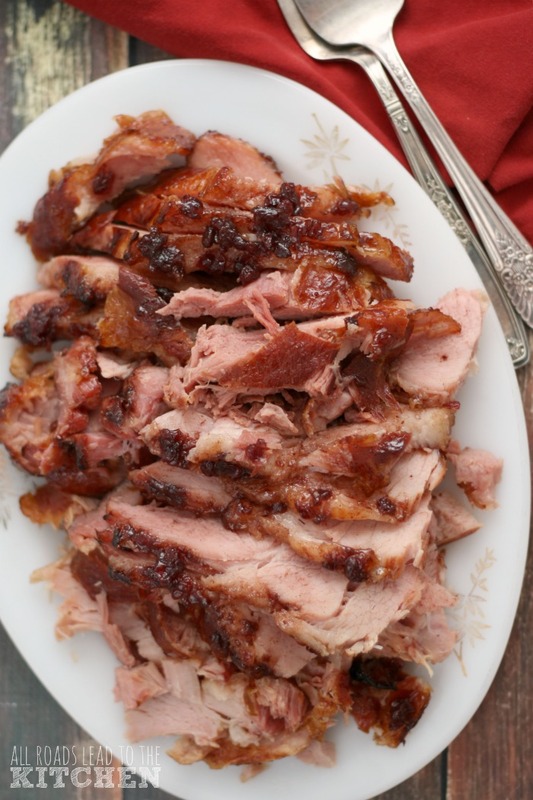 Loved your photos of this recipe. 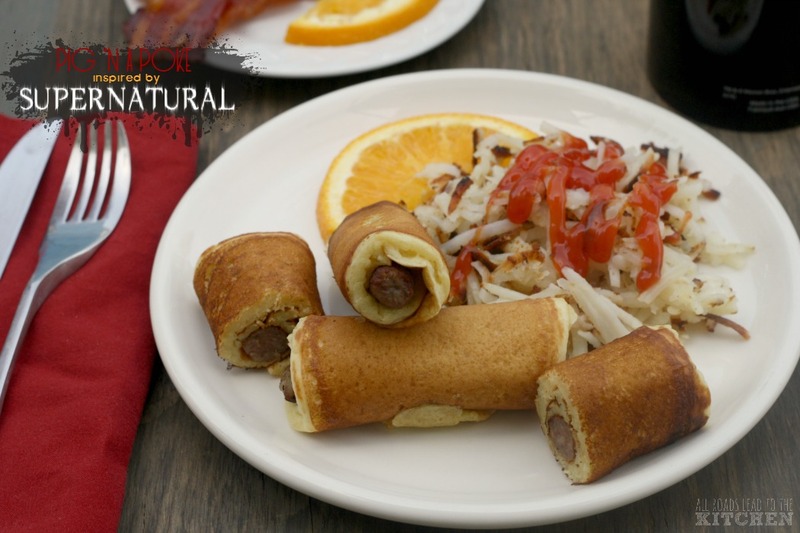 I don't know that we can readily get the ingredients or that I would know how to use them, but they do look amazing! I have always loved Diana Kennedy and bought her first book shortly after it came out. Love owning her books whether I can get the ingredients or not because her recipes and research are so spot-on. Would never have thought to make my own chipotle. They look fantastic. Love Diana Kennedy books. I enjoyed the post! I have to try making these myself. I always just pop a can open but I bet these are better. Loved the video, thanks for posting that. I really need to get a couple of her books, don't own a single one. I adore Dianna Kennedy. She is a strong and inspiring woman! I think all of us gringos who move to Mexico wish that we could do just a percentage of all the she has done to preserve the delicious culture of this country. Thank you so very much for sharing this with your readers!